Training zones are of major importance in a sport as physical as running. There is a reason why there are numerous tools for measuring the correct intensity, such as GPS watches, heart rate monitors, power meters, or even scales for perceived exhaustion. 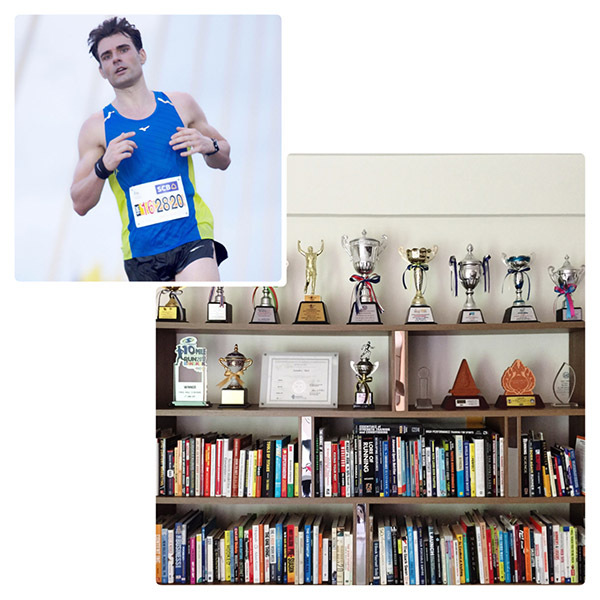 In this article, we take a closer look at 7 distinctive training zones and its corresponding running workouts for faster race results. Recovery runs – as the name implies – are meant to restore homeostasis after hard workouts. Since they don’t have a direct training effect at less than 60% of your heart rate reserve (HRR), they are often referred to as ‘junk miles’. Recovery runs make sense for elite athletes who train up to 3 times a day. For competitors who train not more than once daily, I consider them optional. Easy runs are the lifeblood of every long-distance runner. This is the zone where you spend most of your training hours. Easy runs are intense enough (60 – 70% of HRR) to elicit a training stimulus for your heart. But the real value of easy runs is the accumulation of mileage to raise the number of aerobic enzymes in your slow-twitch muscle fibers without overtaxing your body. Long runs are an extension of easy runs. The additional training benefit of long runs is increased glycogen stores, fatigue-resistant muscles, and mental fortitude. You can up the ante by increasing the intensity to marathon pace for a portion of the long run occasionally, or you can include a fast-finish with 2 – 4 miles at half-marathon pace. Tempo runs in the form of marathon and half-marathon paced efforts improve the transition from aerobic to anaerobic systems. They increase the number of capillaries around slow-twitch and intermediate muscle fibers, increase blood volume (including RBC count), and the volume of mitochondria. Thus, tempo runs are not only beneficial for half-marathon and marathon runners. Threshold runs are run at or slightly above lactate threshold, which is the fastest pace sustainable for an hour on fresh legs. (Around 15K race pace for the majority of competitors). 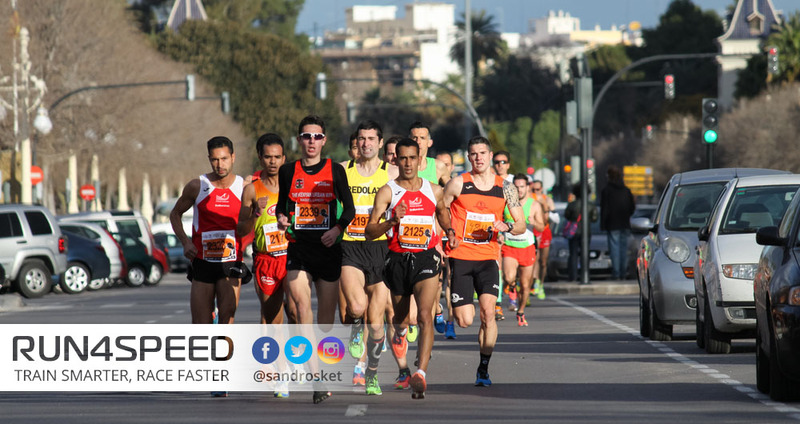 They improve lactate threshold power and anaerobic efficiency. Because of their intensity, they are often conducted in the form of cruise intervals with very short rest periods in between to ensure efficacy. 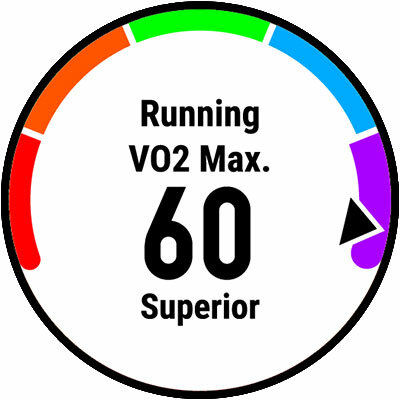 VO2max intervals are mandatory for runners with time-based goals. They are in the range of 90 – 100% of HRR (10K – 3K race pace) for as long as 6min and short as 2min, respectively. Obviously, they have a powerful training effect on the heart. But they also improve lactate tolerance and increase mitochondrial volume and density around intermediate-twitch muscle fibers. 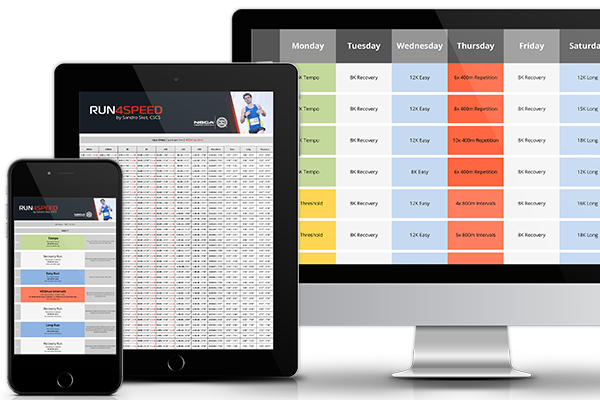 Track repetitions are not only for middle-distance runners. 200s and 400s (at 400m to 1500m race pace) work wonders for more stride power, flexibility, and a better running economy. They are also a pre-condition for the above-mentioned VO2max intervals. There can be ample rest between the repetitions as their purpose for long-distance runners isn’t to improve the anaerobic energy system. All-out sprints are beneficial for runners who are limited by speed. They are the most specific form of strength, power, and plyometric training for runners. However, there is no need to focus on the start as this shifts the load to the quadriceps muscles. Instead, use a flying start and gradually increase the effort until you reach your maximal speed for a brief moment. Then decelerate. In summary: Training zones for long-distance runners feature a wide spectrum of intensities, ranging from recovery runs to all-out sprints. Each of them has a specific purpose. Hence, unless you engage in Fartlek runs (speedplay) or other specialty workouts, it is wise to stick to the prescribed training zone in each particular workout and stay in that zone long enough to elicit the desired adaptation(s).